← UNFCU Sponsors Estuary Education Gear! Neversink Reservoir. Photo by Catskill Watershed Corporation. HarborLAB will launch a second fleet of ten tandem kayaks and five canoes on the Neversink Reservoir at the start of the new school year! Students on our free Watershed Wonder Tours will enjoy unforgettably beautiful experiential and curricular learning about the water that flows out of their faucets. While at the reservoir they’ll also have opportunities to participate in educational hikes through the forests that maintain the purity of our drinking water, and to visit local farms and historic sites. Few New York City residents realize that their drinking water is delivered largely by gravity from gorgeous, blue mountain lakes via a network of hundreds of miles of tunnels. Watershed Wonder Tours will happily awaken them to this reality and, we hope, a commitment to stewardship. We also look forward to building urban and rural bonds through partnerships with watershed educators that bring kids from both regions onto the water together. 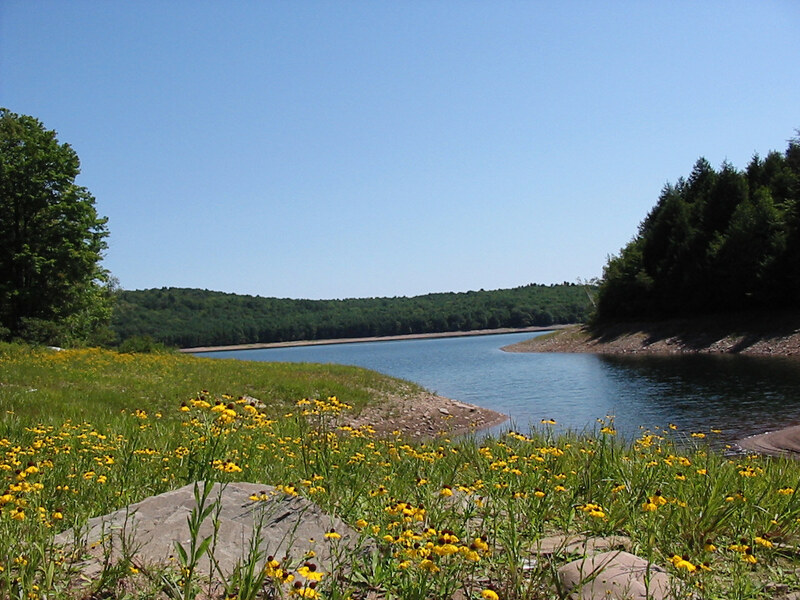 Educators and community organizations wishing to schedule Neversink Reservoir Watershed Wonder Tours with us can reduce transportation costs through a Watershed Agricultural Council Bus Tour Grant. Applications are due July 15. Neversink from the air. Photo by Kwaree.com. The CWC is a non-profit, local development corporation responsible for several environmental protection, economic development and education programs in the New York City Watershed West of the Hudson River. For more information, go to www.cwconline.org, or call toll-free 877-928-7433. Teachers, parents and school administrators will find information on Watershed and environmental education resources and programs at www.watersheducators.org.